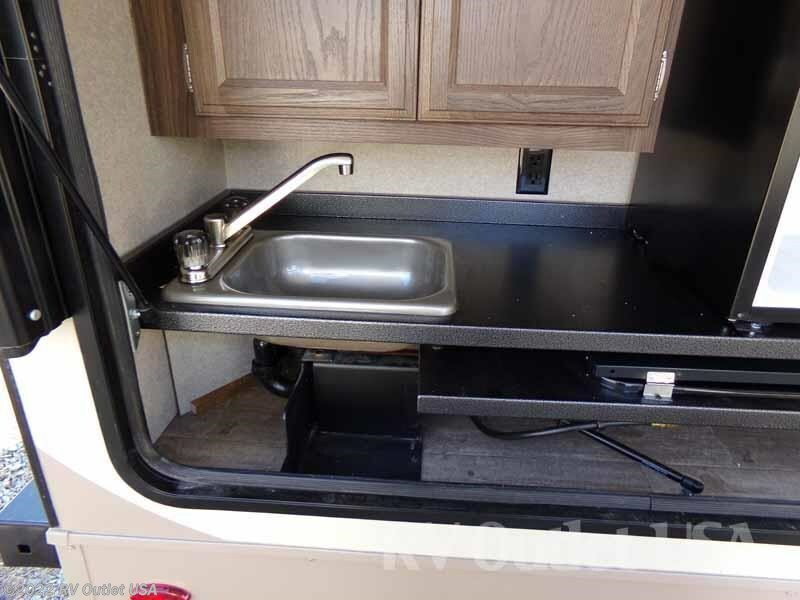 OYSTER EXTERIOR ** HEATED HOLDING TANKS ** TOPPERS! 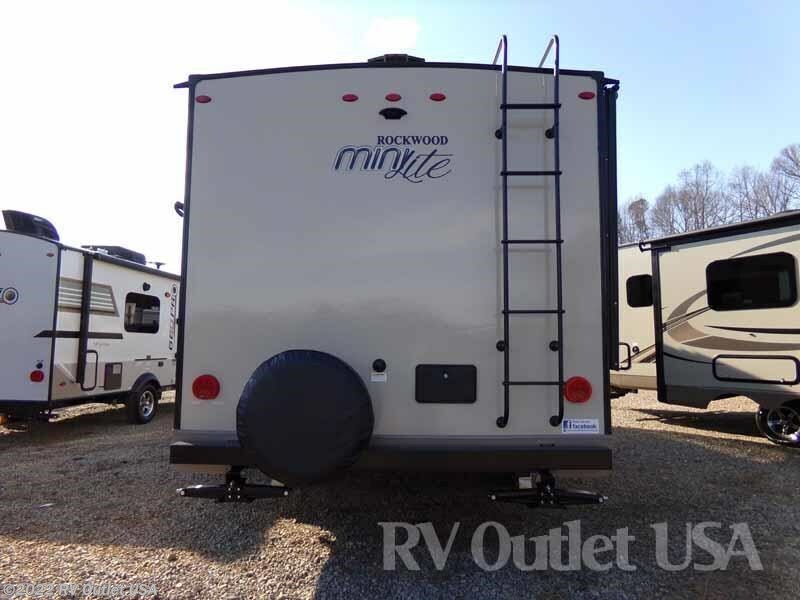 Here's a super popular floor plan from Forest River Rockwood, the 2018 Rockwood Mini Lite 2507S! 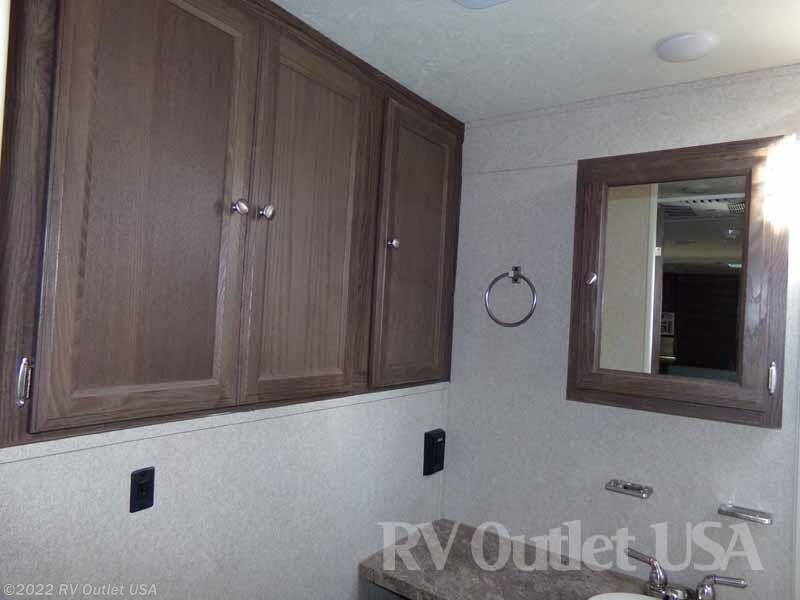 This RV has the Oyster colored sidewalls, Murphy bed, beautiful Driftwood cabinetry, heated holding tanks, a slide topper and so much more! 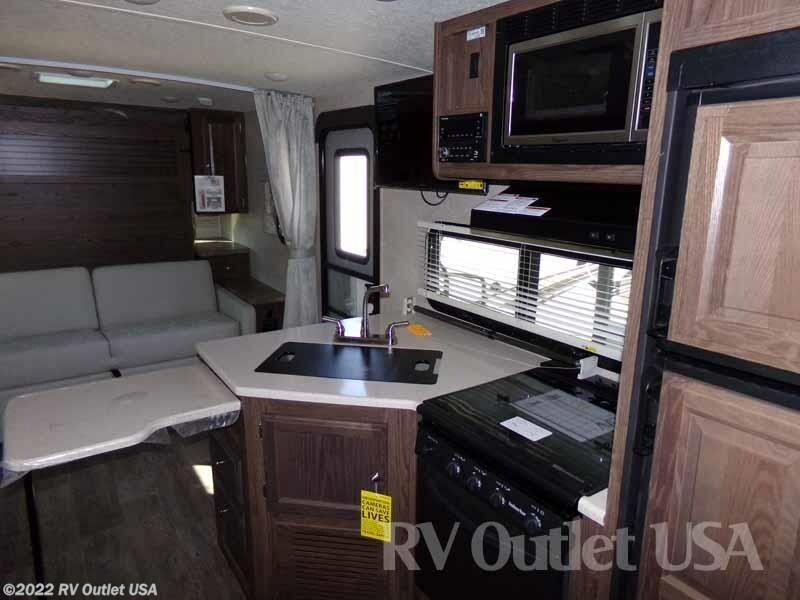 This is a great floor plan for a couple or a family up to (4) people. 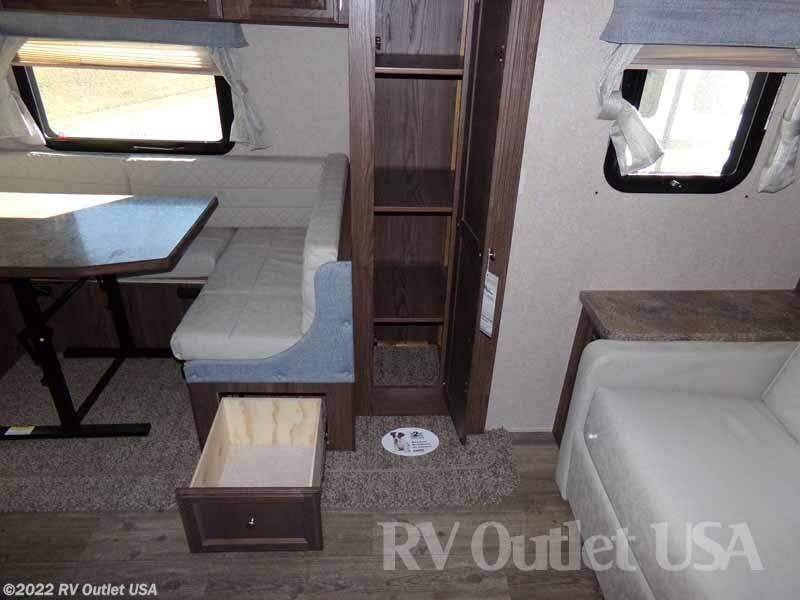 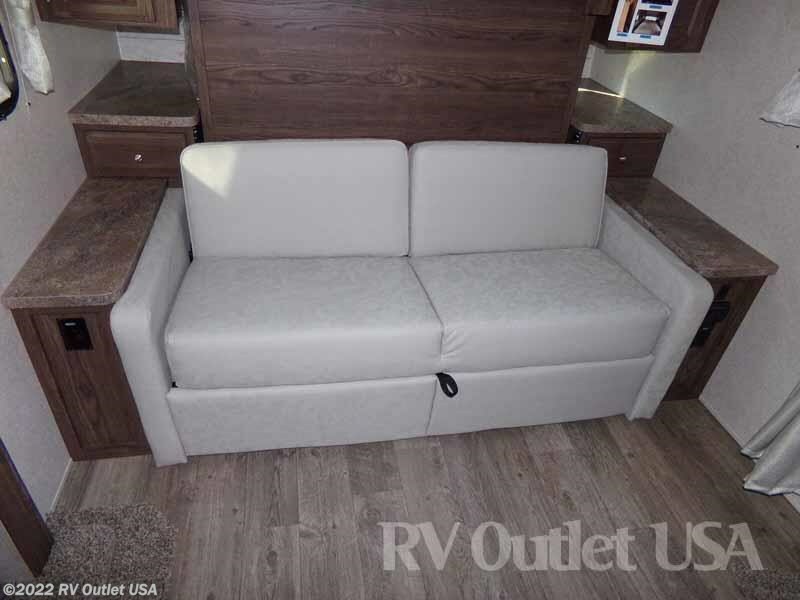 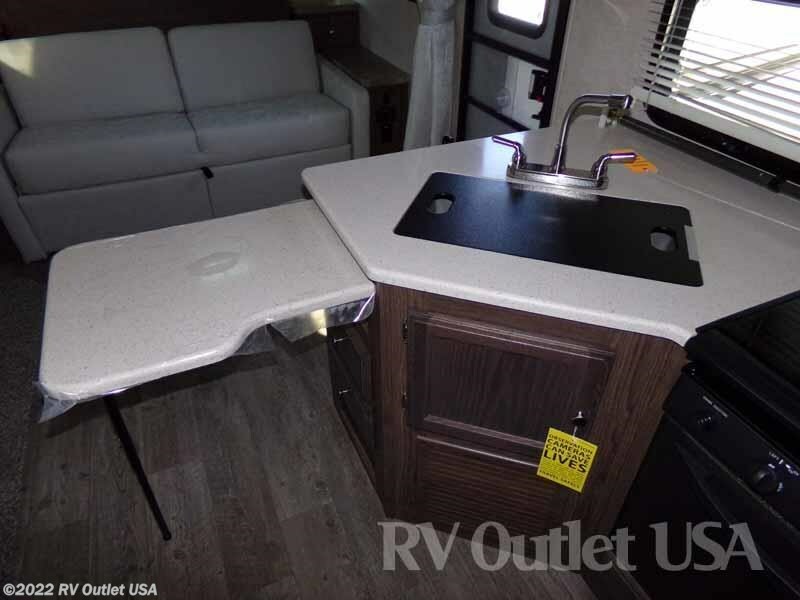 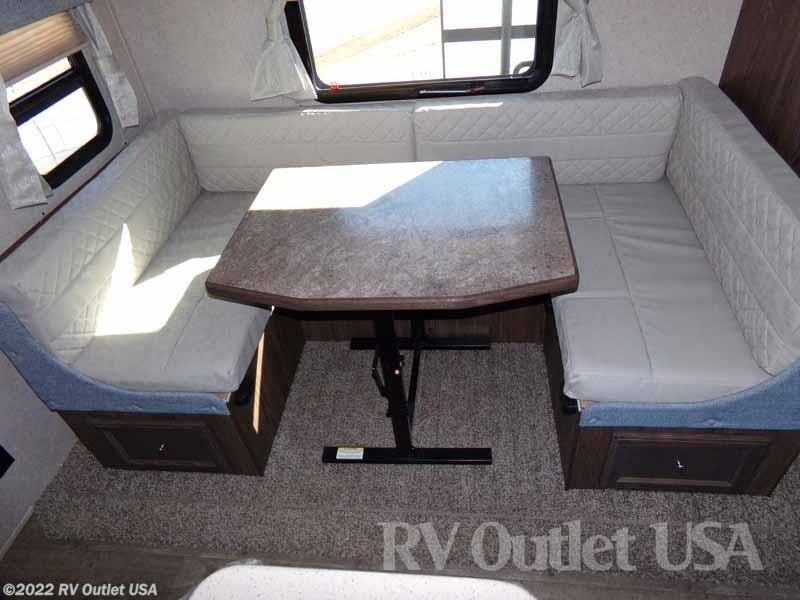 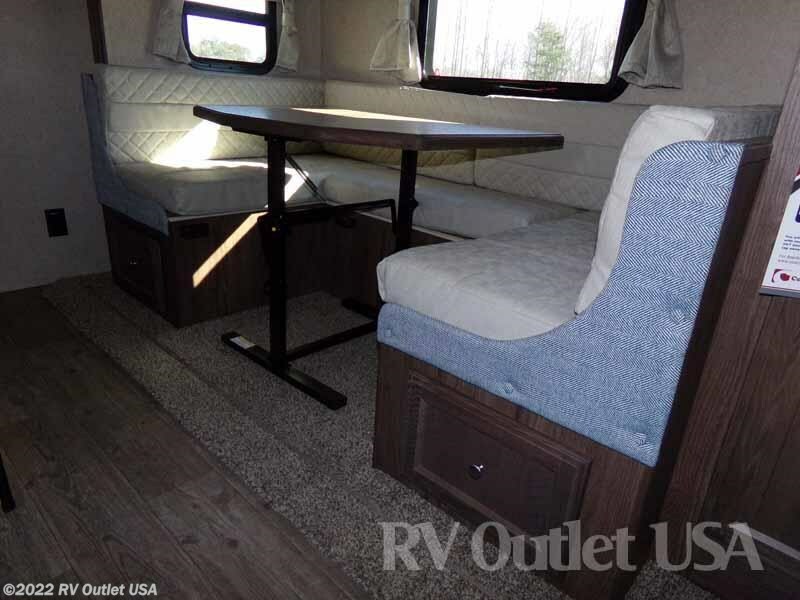 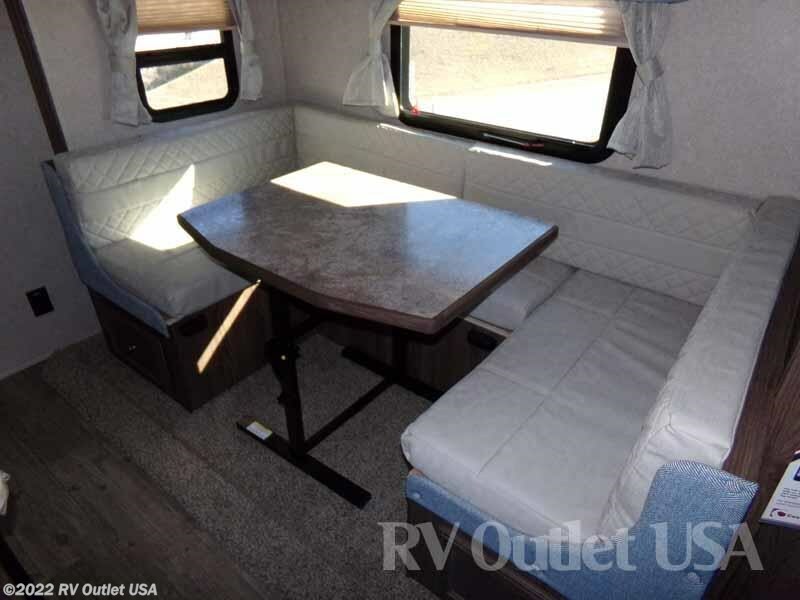 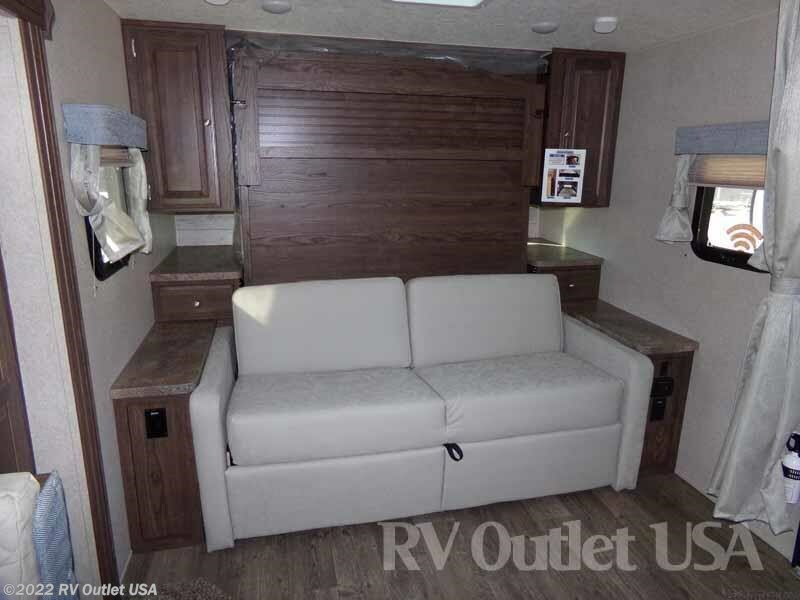 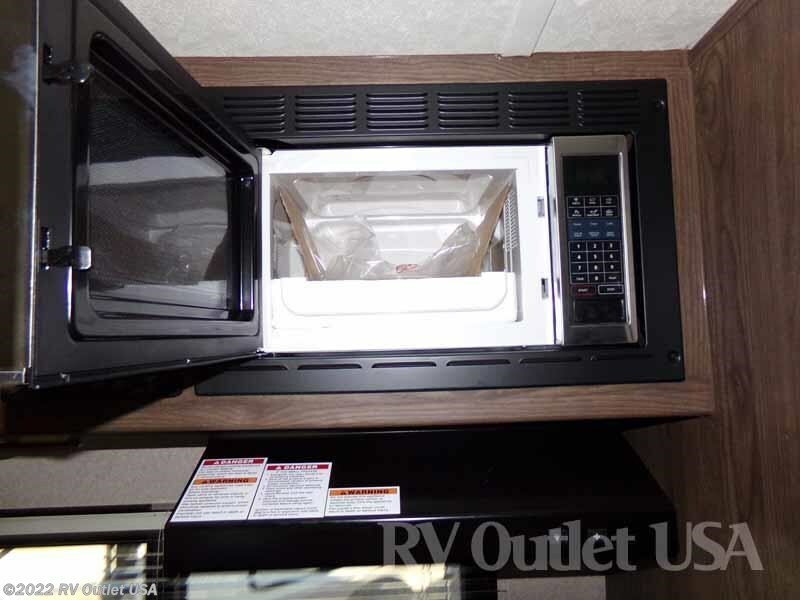 This 2507S also has a very nice over sized U-shaped dinette slide that converts into a bed for extra sleeping room. 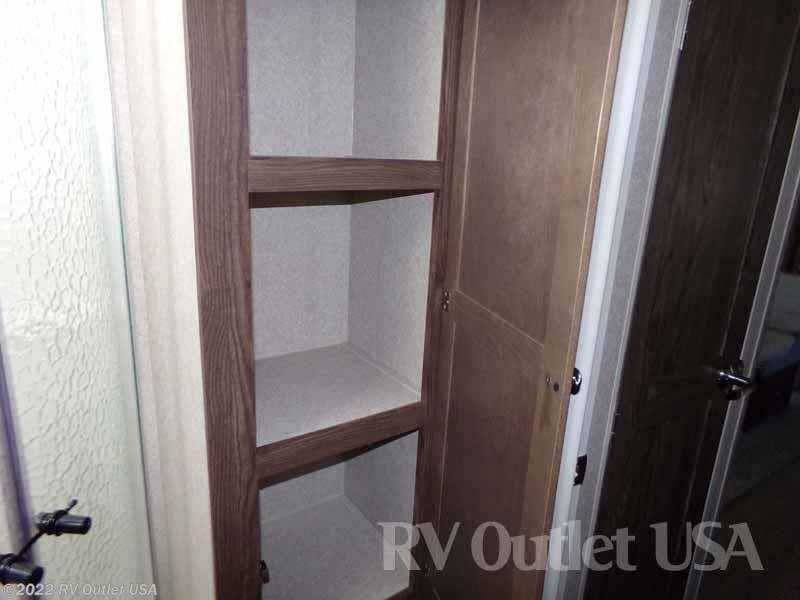 The larger slides make a huge difference in living space! 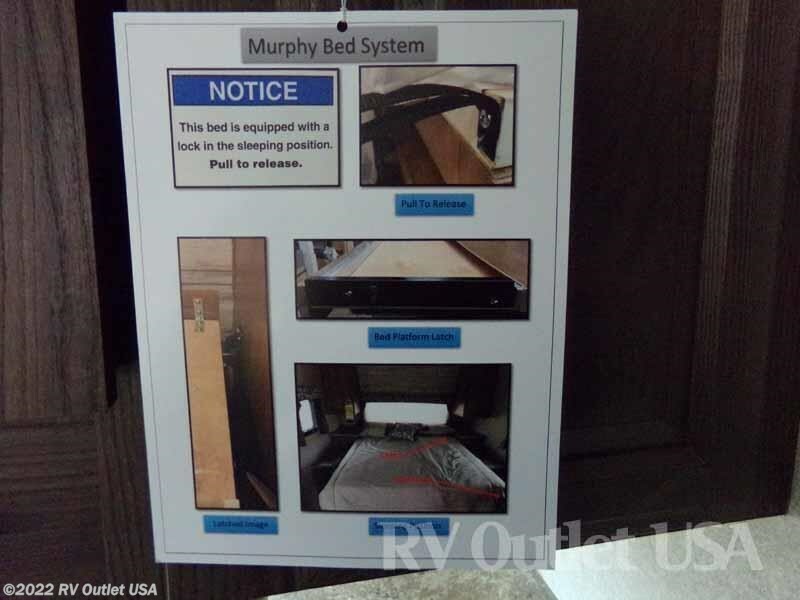 In the front is the walk is the Murphy bed which is very easy to make up and down and when in the up position, creates a LOT of seating space. 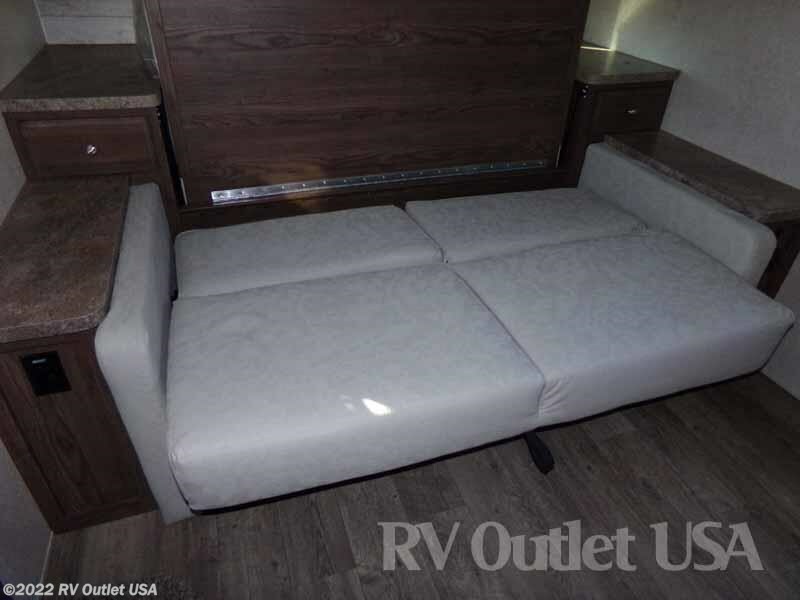 When in the down position, it's a walk around queen bed! 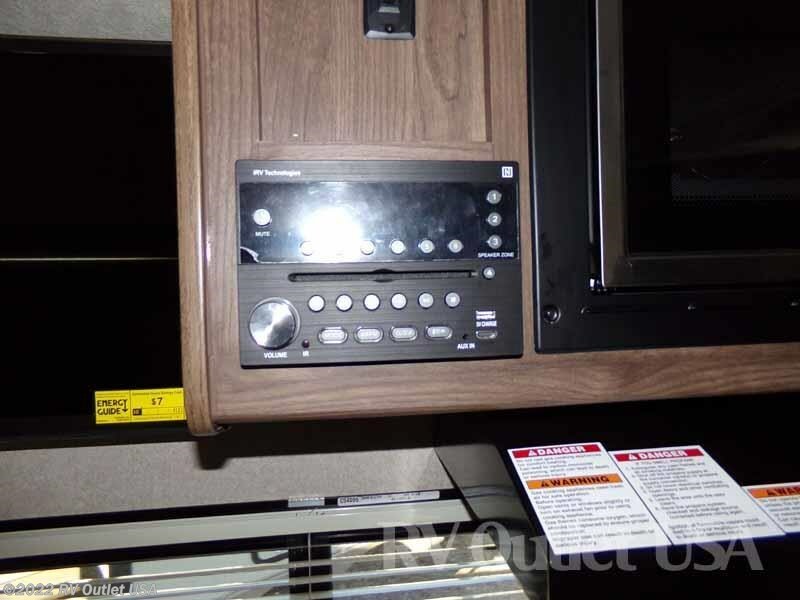 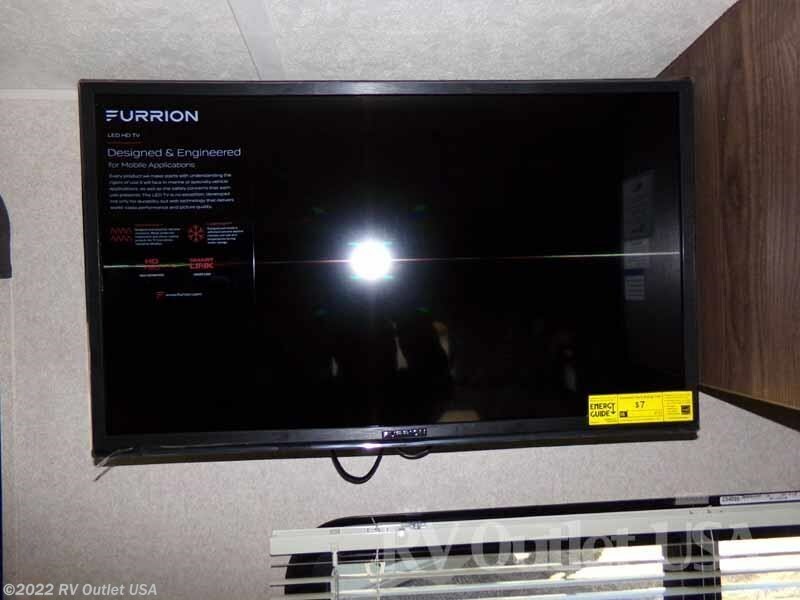 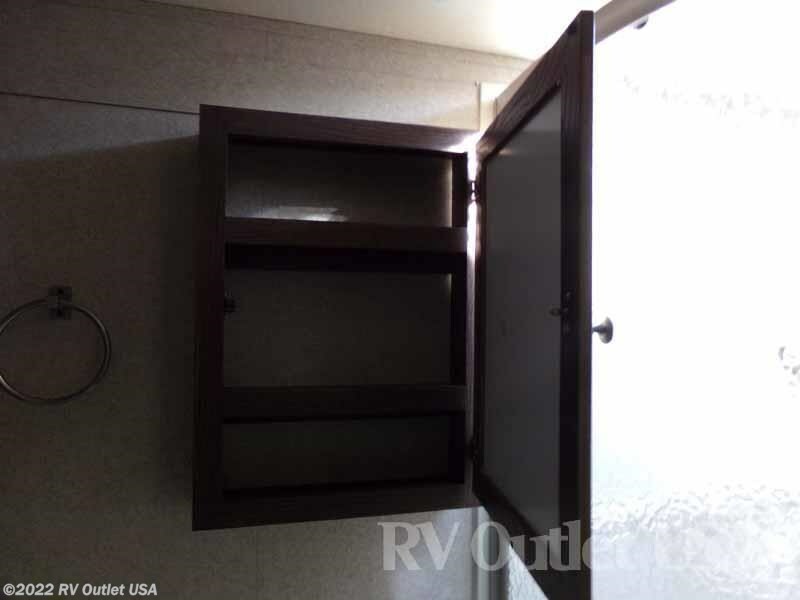 The entertainment center is located over the kitchen counter top on a swing bracket so everyone in the RV. 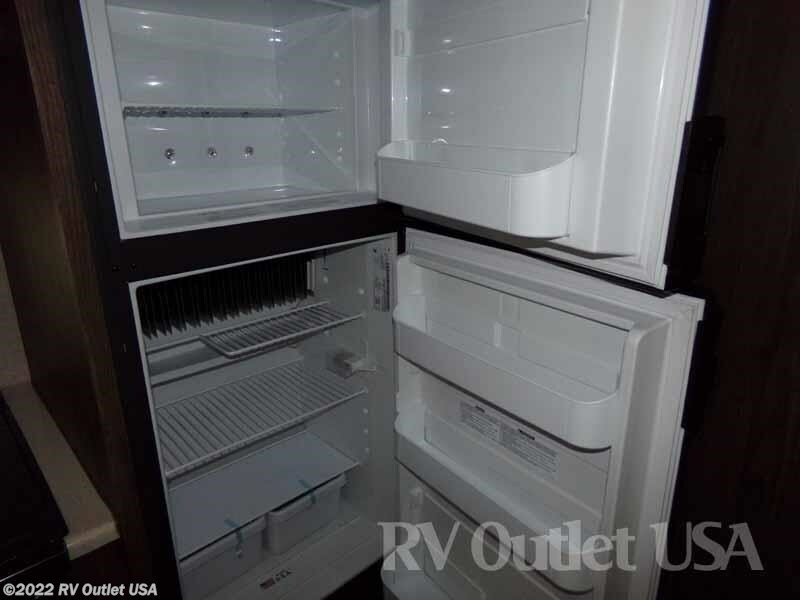 It has a full kitchen with a (3) burner recessed stove top with cover, an oven, a microwave oven and a double door refer. 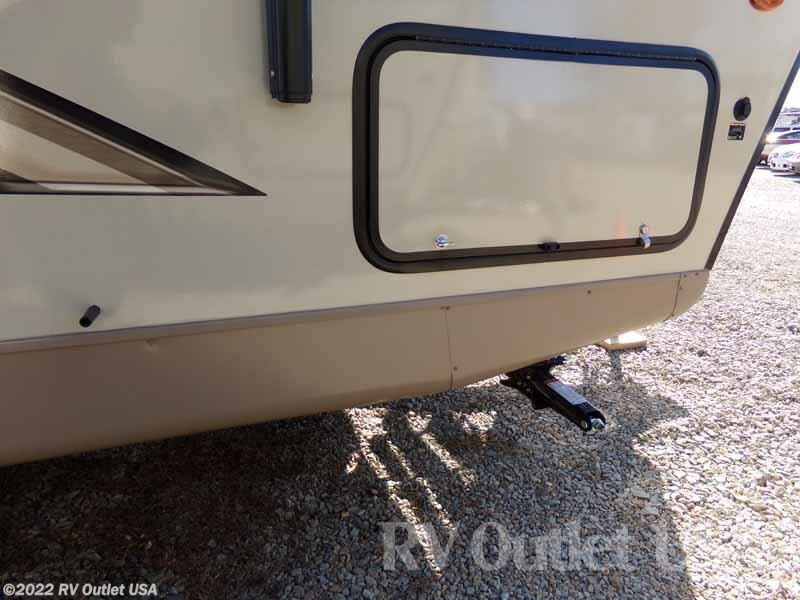 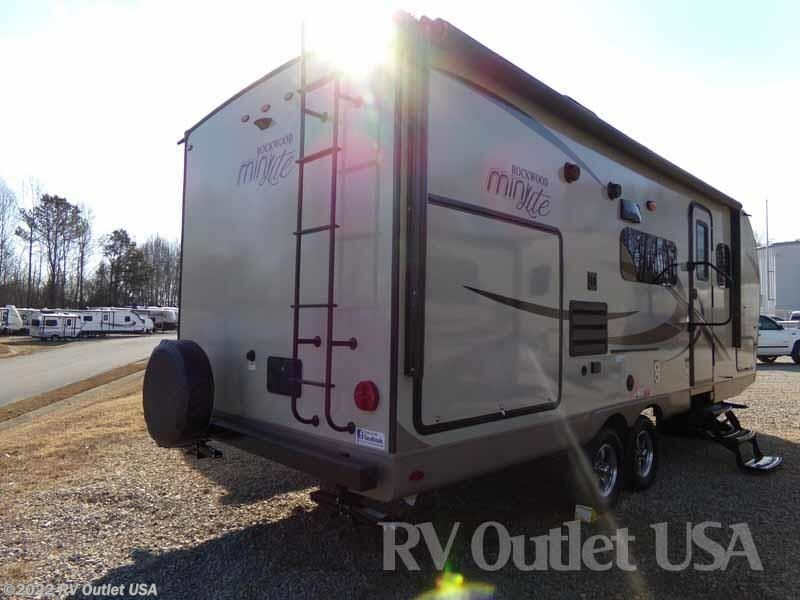 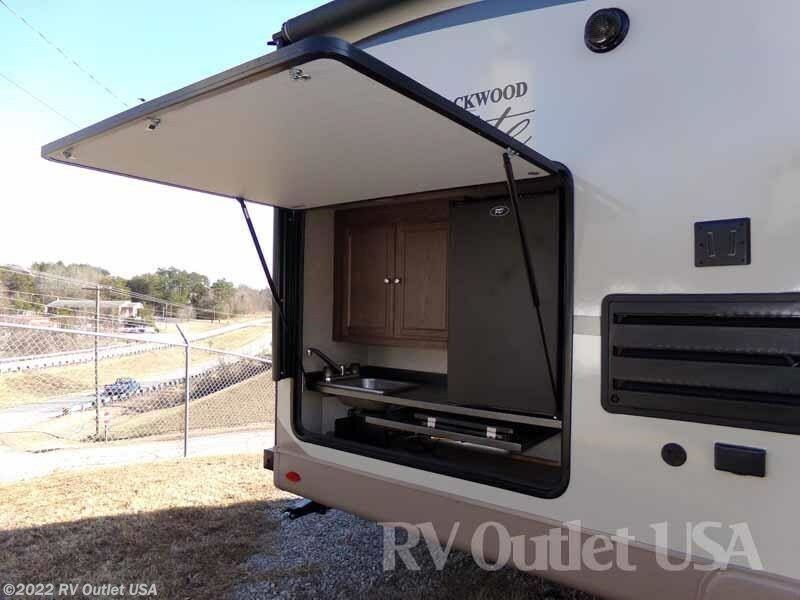 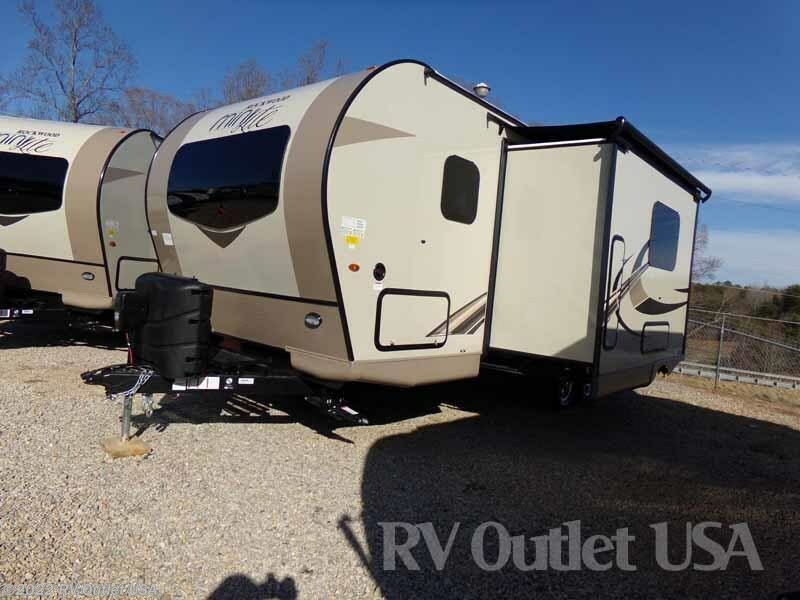 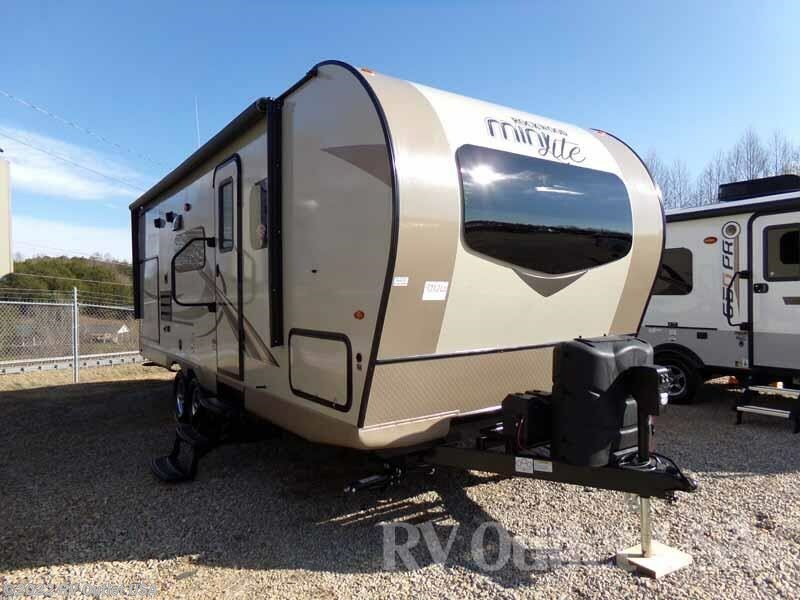 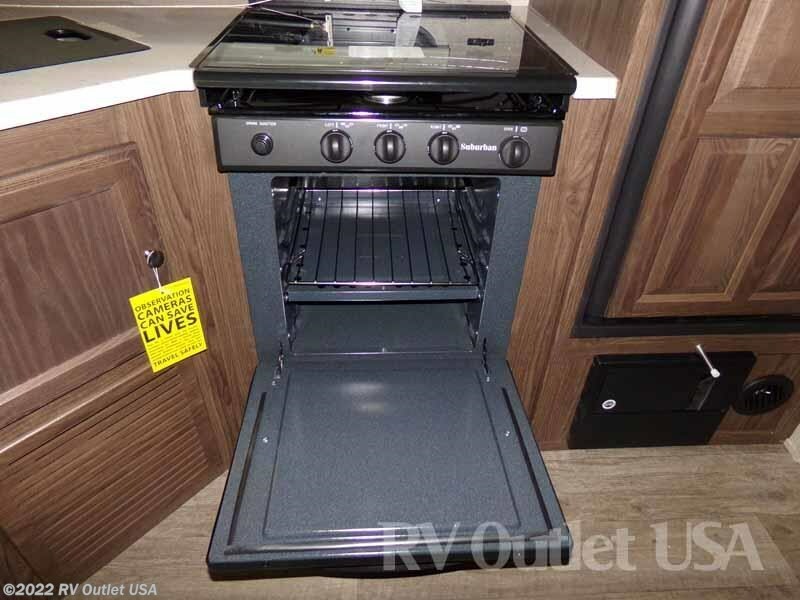 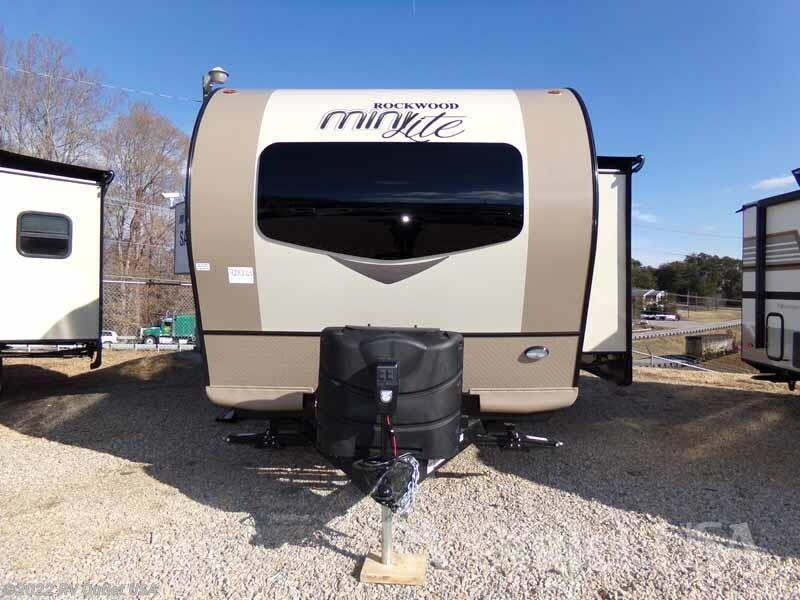 This 2018 Rockwood 2507S is absolutely beautiful! 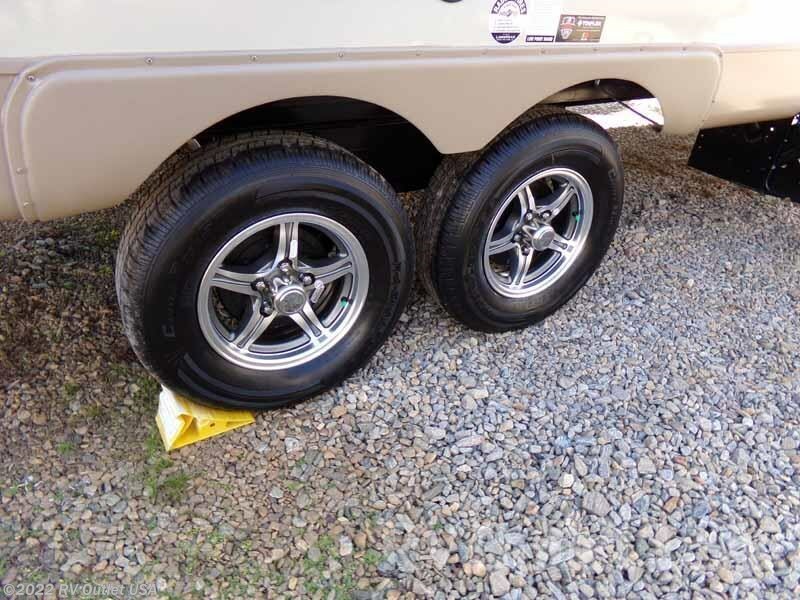 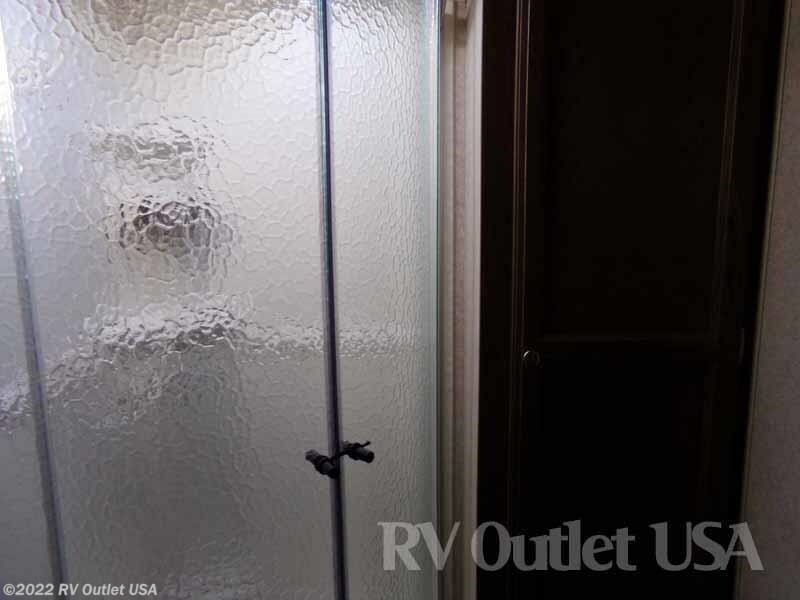 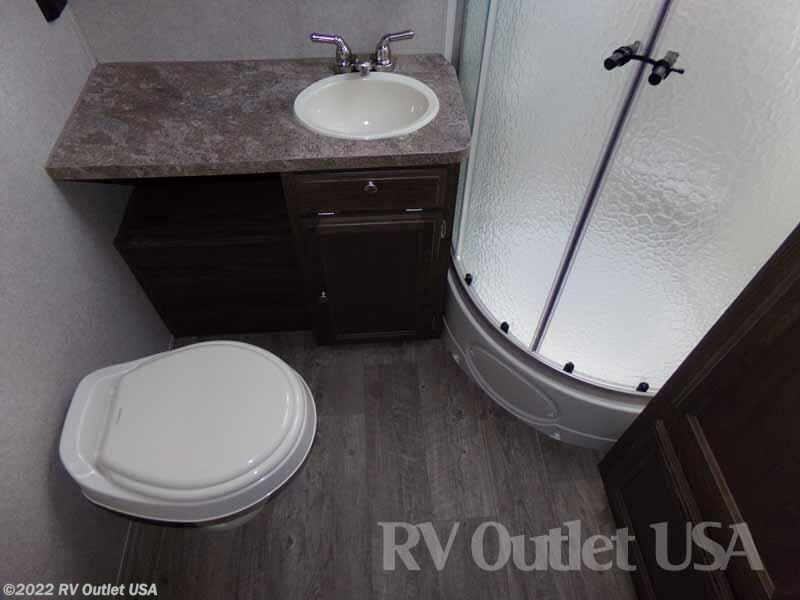 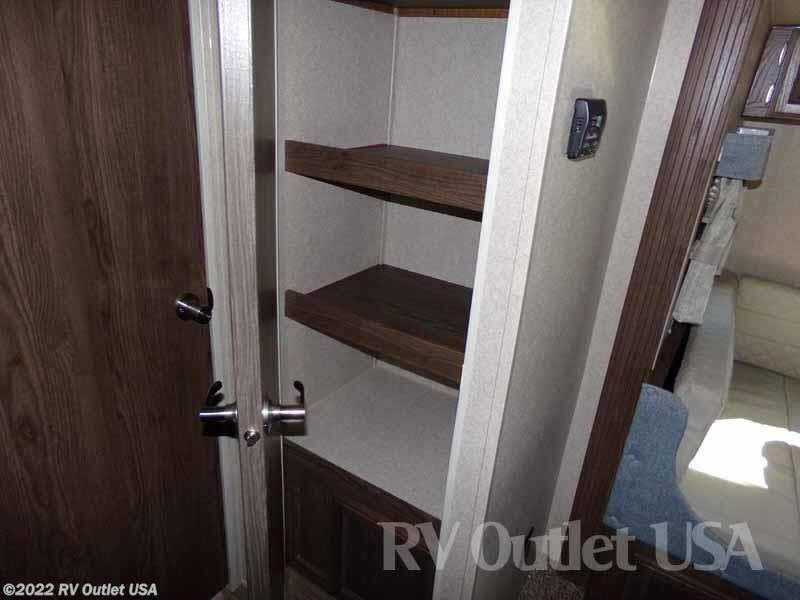 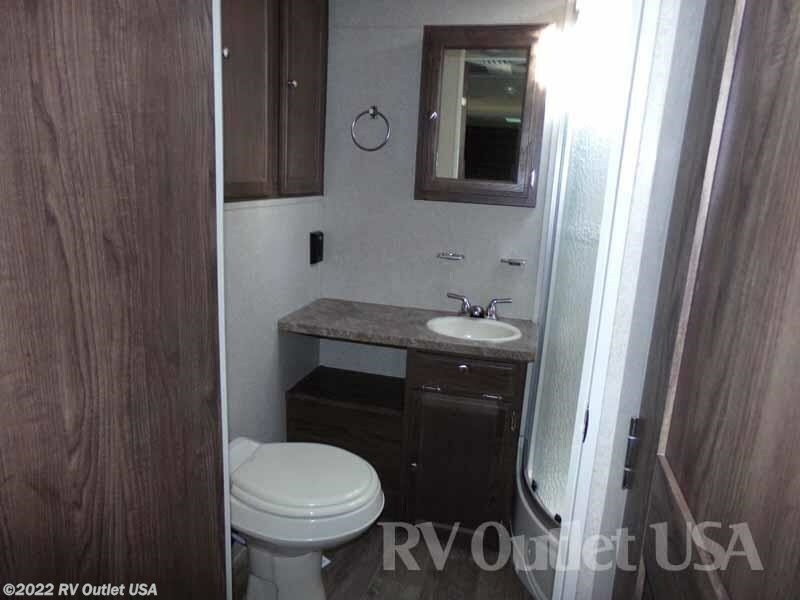 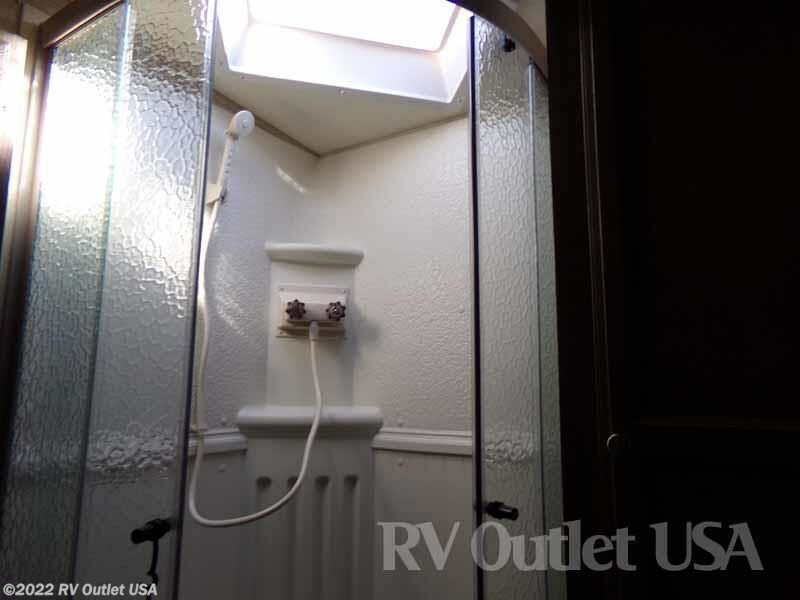 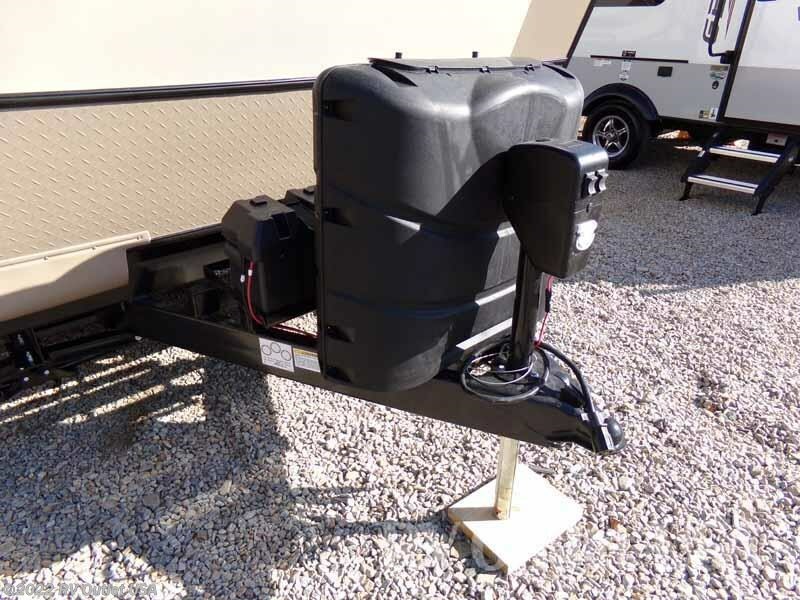 In the rear of the RV is a very spacious bathroom with a foot flush toilet, a radius angled shower with glass surround and several cabinets and closets for extra storage. 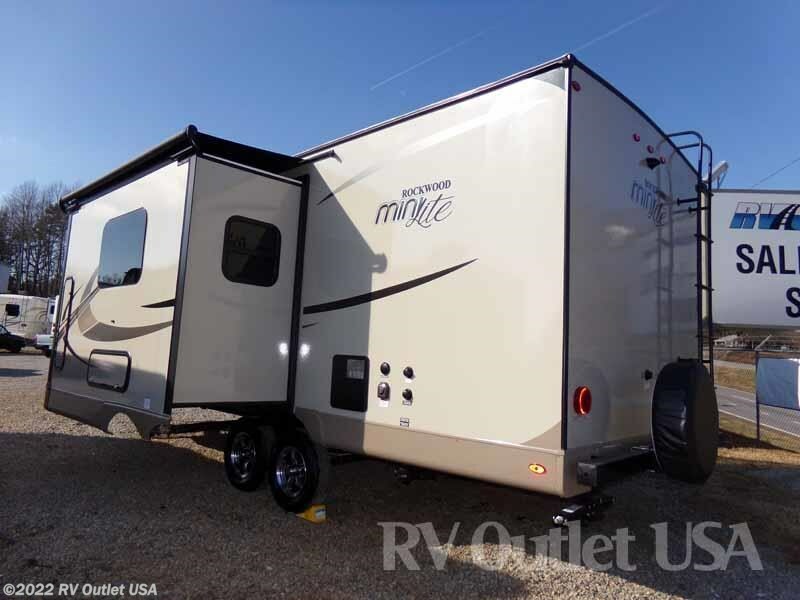 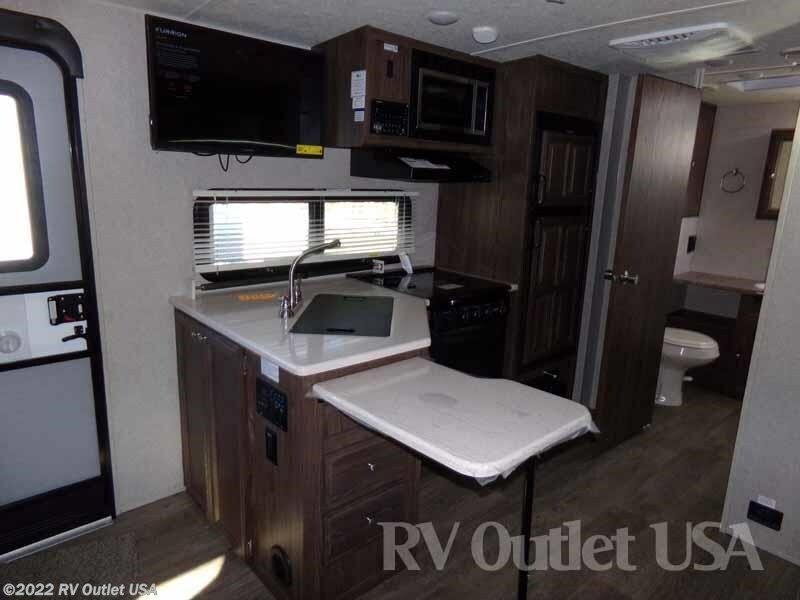 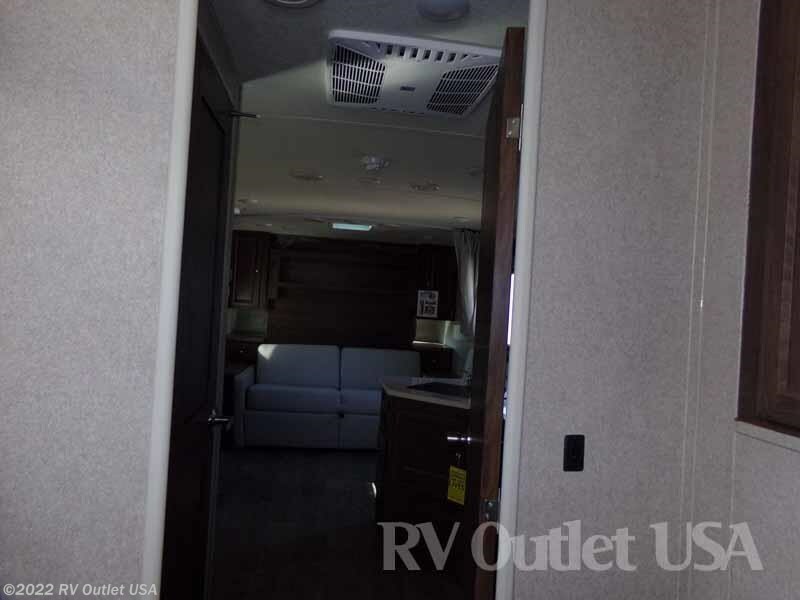 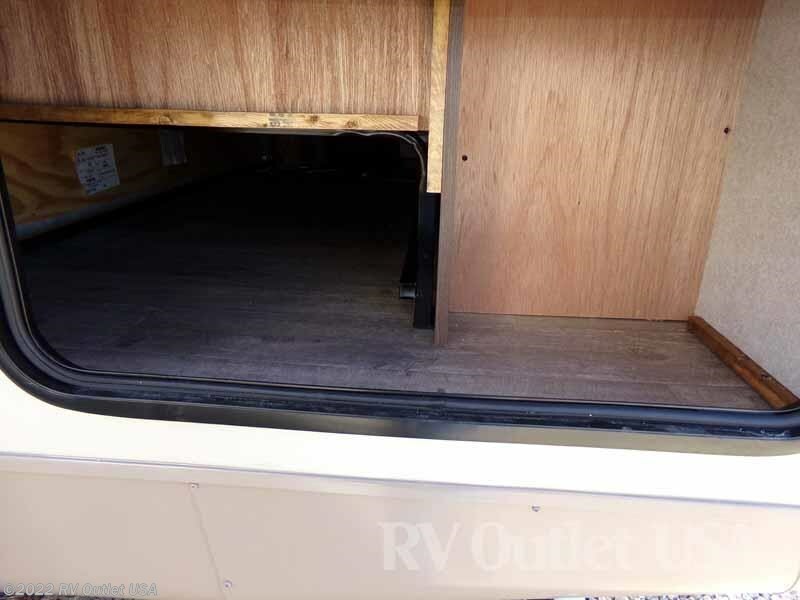 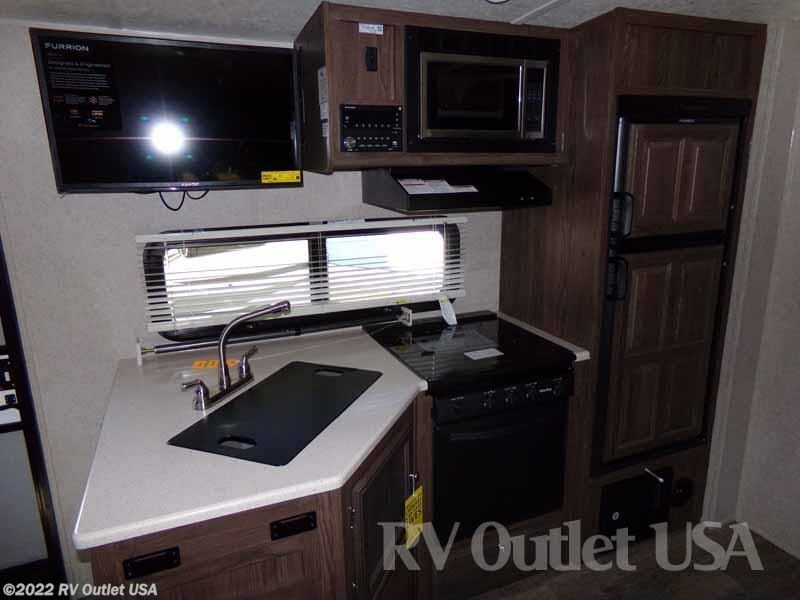 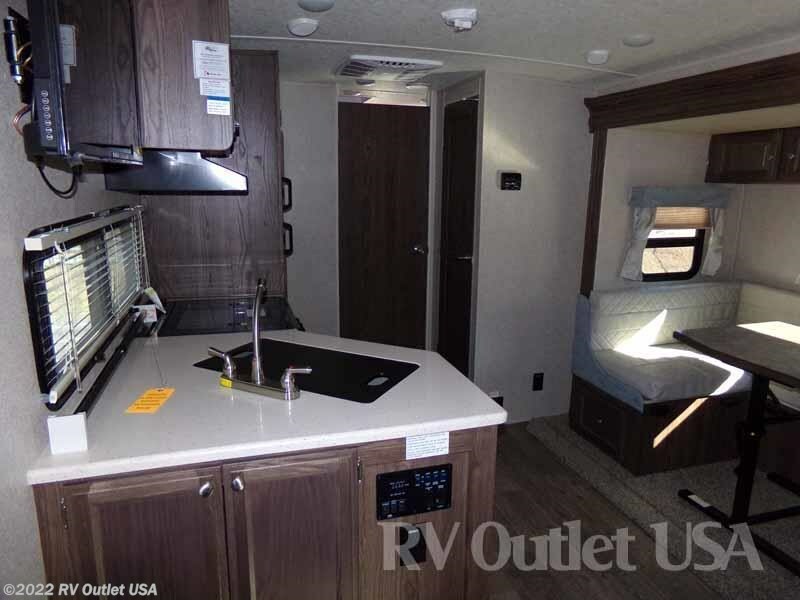 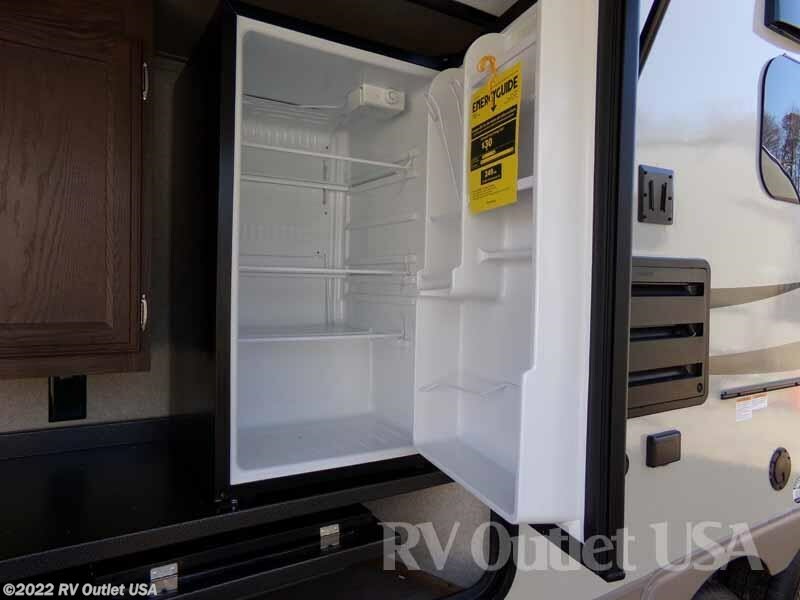 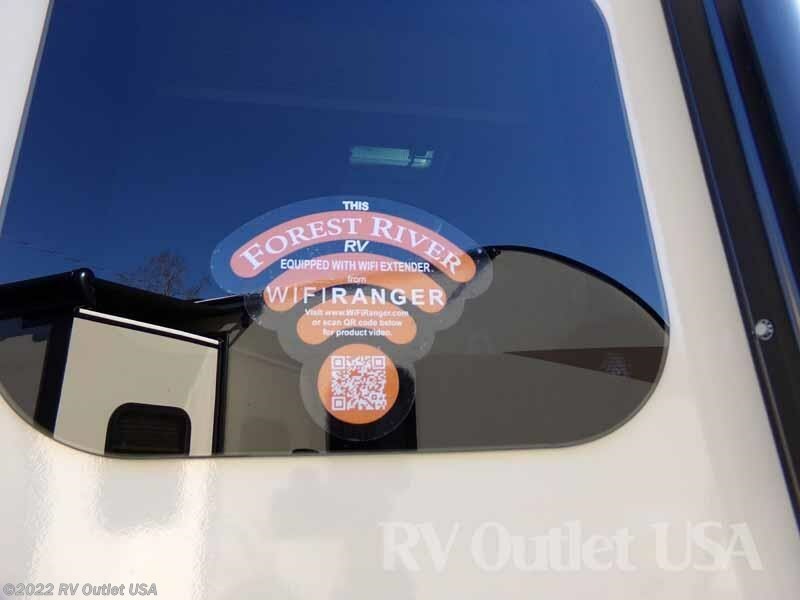 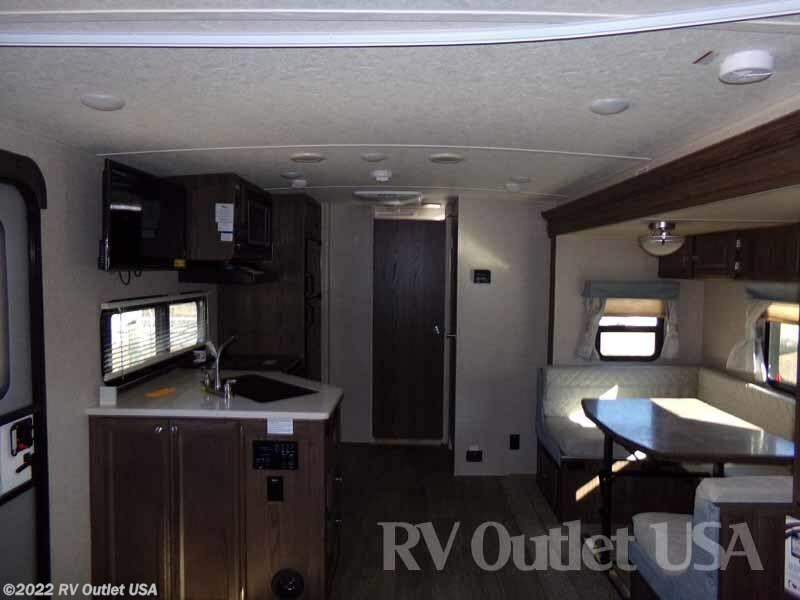 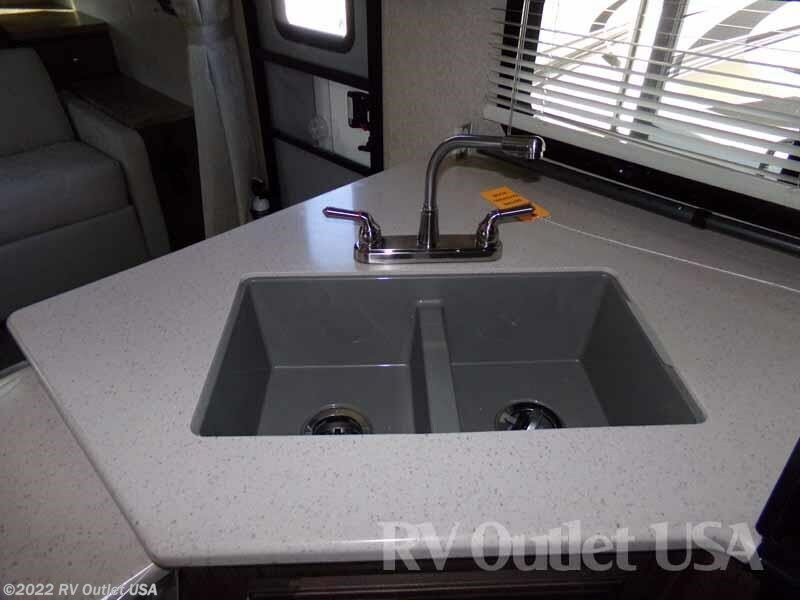 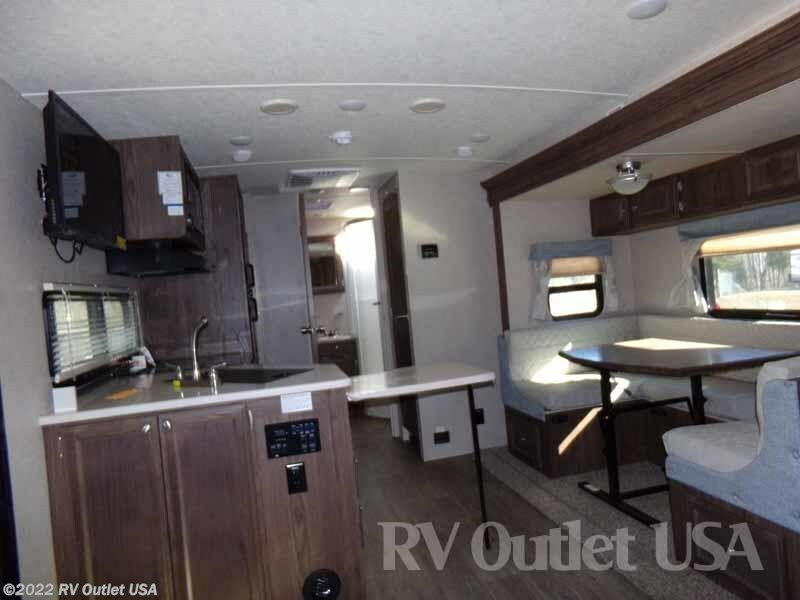 It's a really nice floor plan, not to mention this is a true ultra lite RV that weighs only 5,266lbs, which is perfect for any 1/2 ton truck or SUV and it has a really nice exterior kitchen that Dad will love! 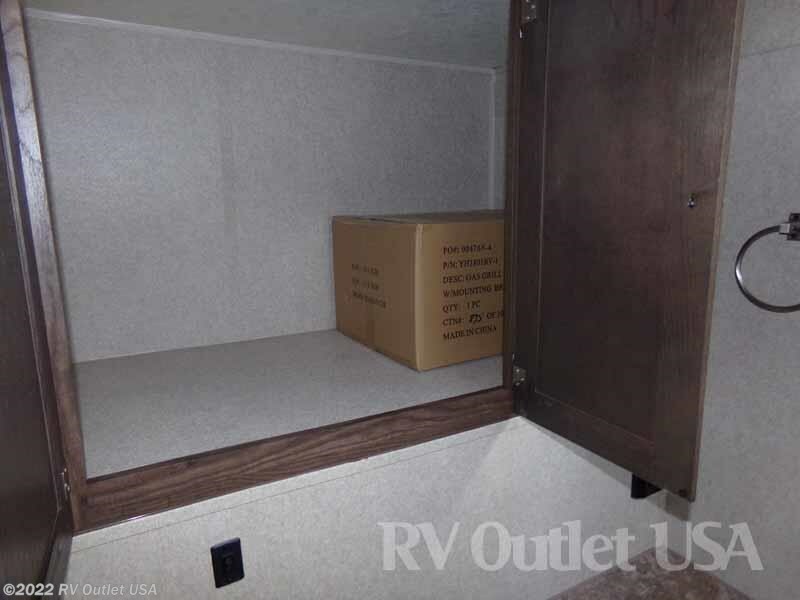 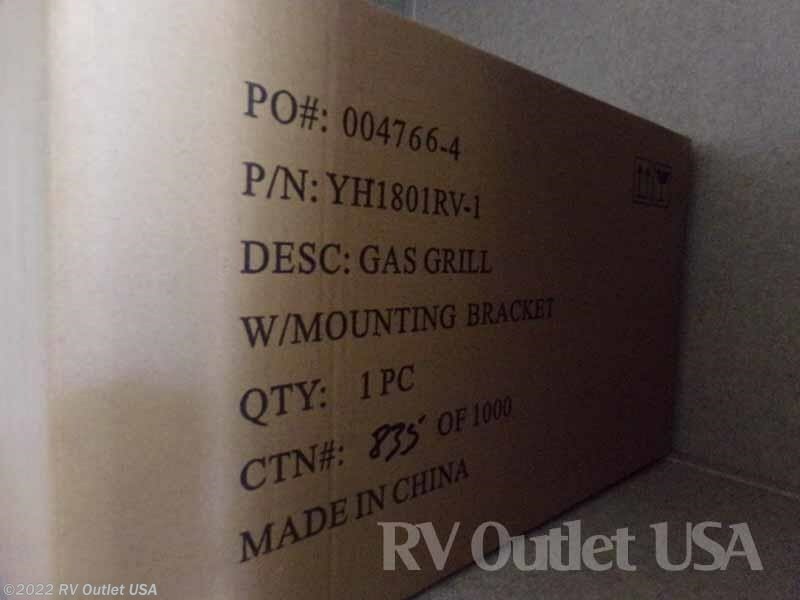 Here's a list of the options that were ordered on this RV. 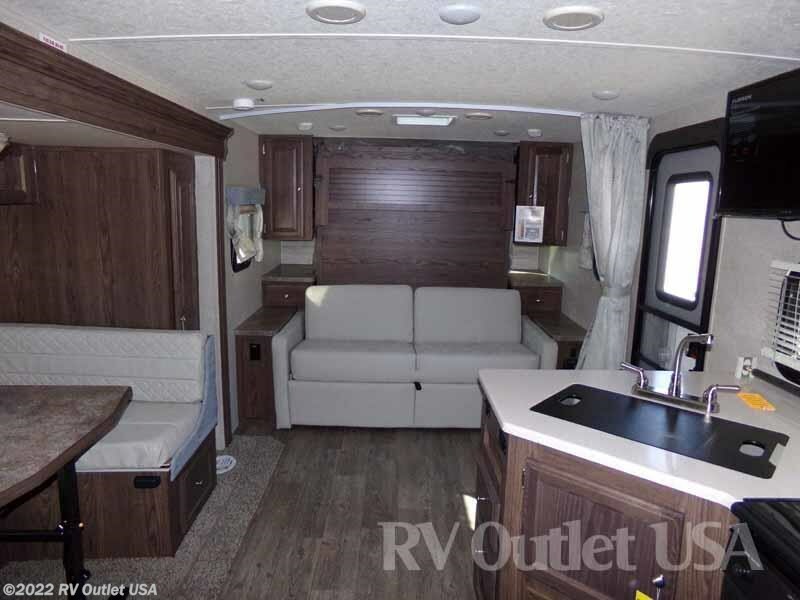 The interior color is Indigo with the Driftwood cabinets, again, it has the new Oyster exterior sidewalls, the standard travel trailer package "D" (which contains a TON of super nice features), a power tongue jack, the wood look flooring, (6) gallon gas/electric DSI hot water heater, an oven with a range top, it has a power awning with LED lights, an enclosed and heated underbelly with heat pads for the tanks, and a ducted furnace. 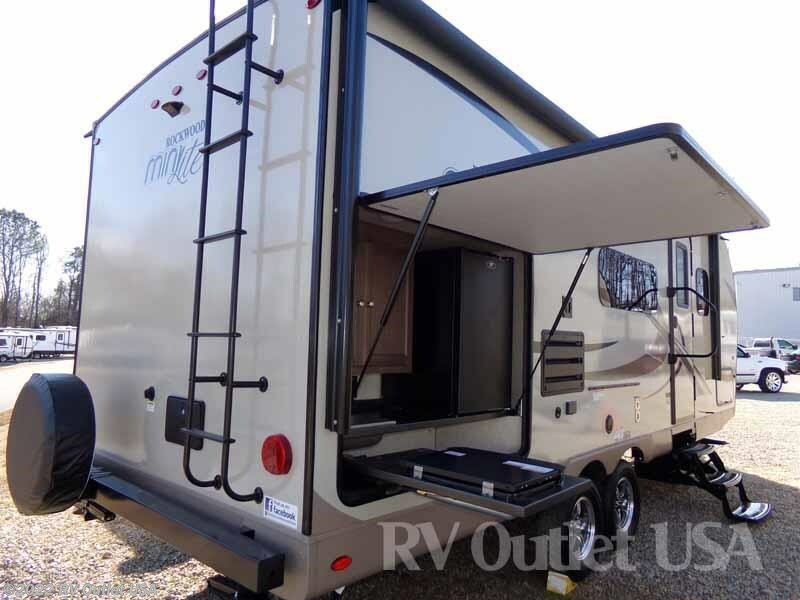 It has frameless tinted safety glass windows, outside speakers, raised panel refer fronts, a TV antenna with booster, (4) stab jacks, a 15K BTU roof A/C, a slide topper over the slide out, a rear ladder, a spare tire with carrier, a heated mattress, a water purifier, and as Maxx Air fan and vent cover!